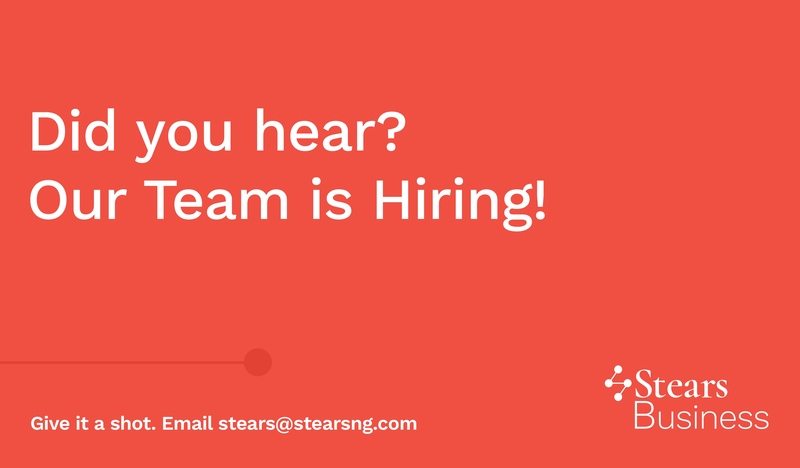 Stears, after the launch of Nigeria's first real-time election database, is now looking for an experienced web developer to join us in growing our data and information practice. Your role and project may change quicker than you expect. 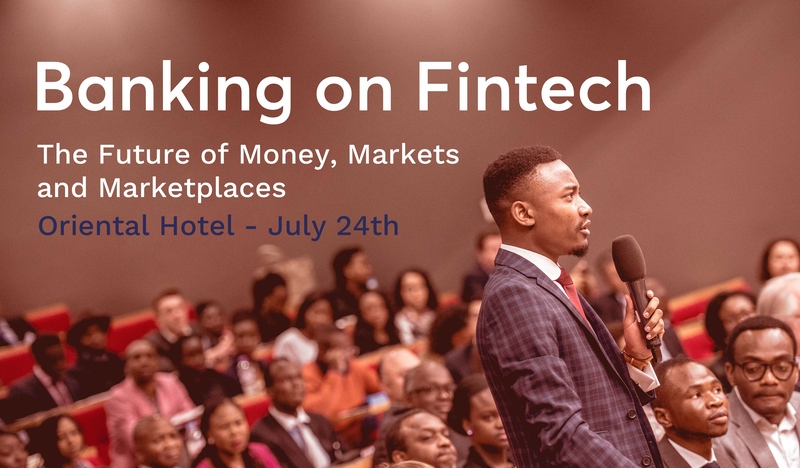 The only constant is that you will be building software that empowers investors, researchers and professionals in their quest for accurate and accessible data and intelligence. 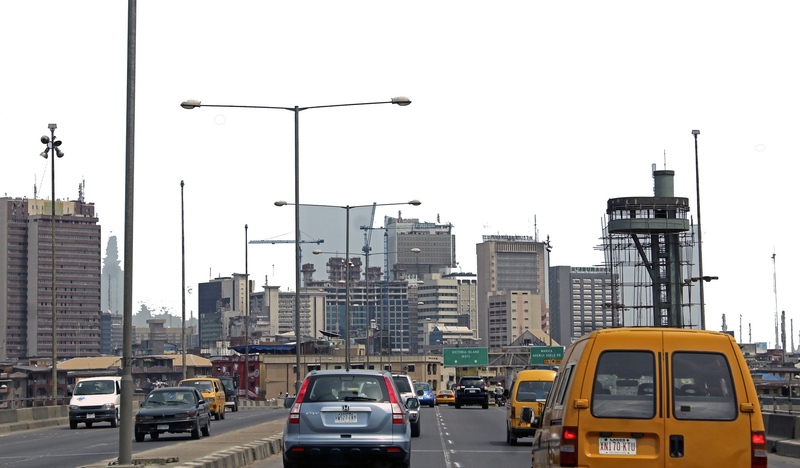 This position is FULL time, based in Victoria Island, Lagos, but applicants can also work from remote locations. 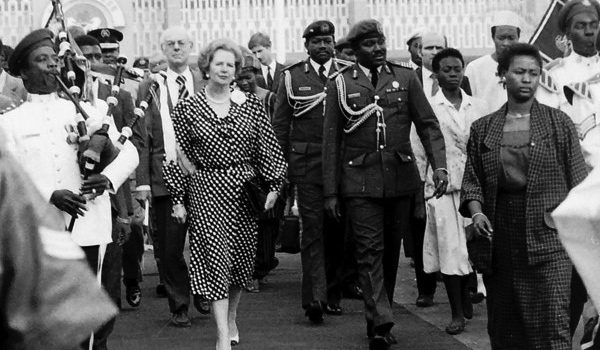 We are a data and information company focused on providing high quality information to professionals in Africa. 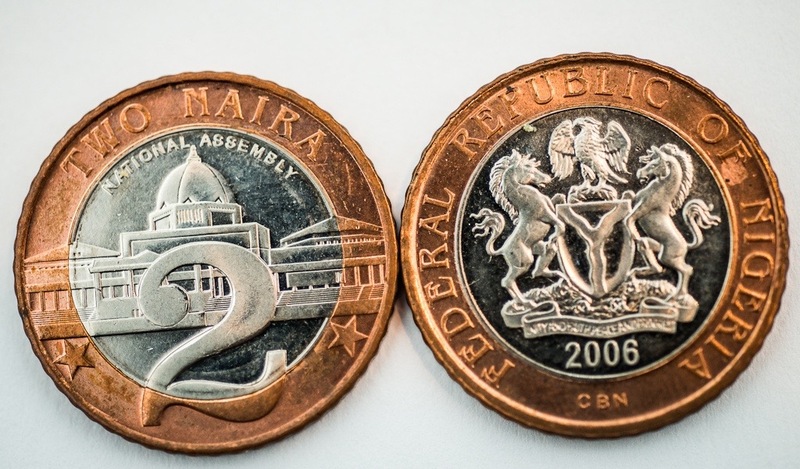 We are commercialising data for professional industries within African markets, while also providing excellent consultancy services to help data-driven companies drive growth. 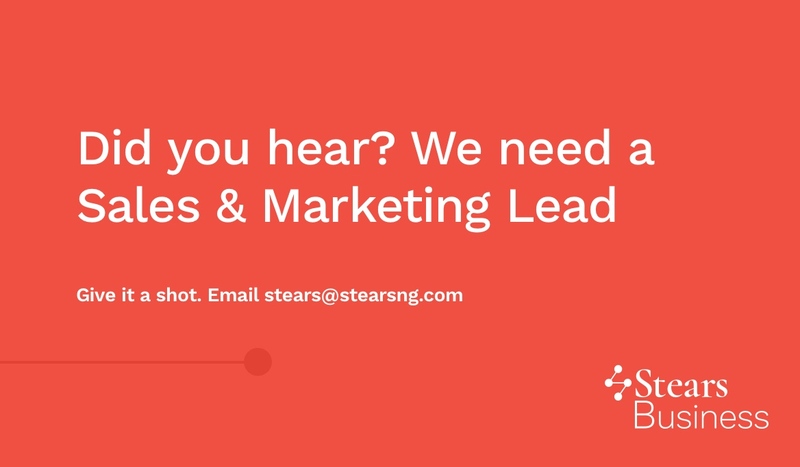 Our current public platforms are our election datasite at nigeriaelections.stearsng.com (CNN feature) and business publication at stearsng.com, and are launching our flagship data platform this year. 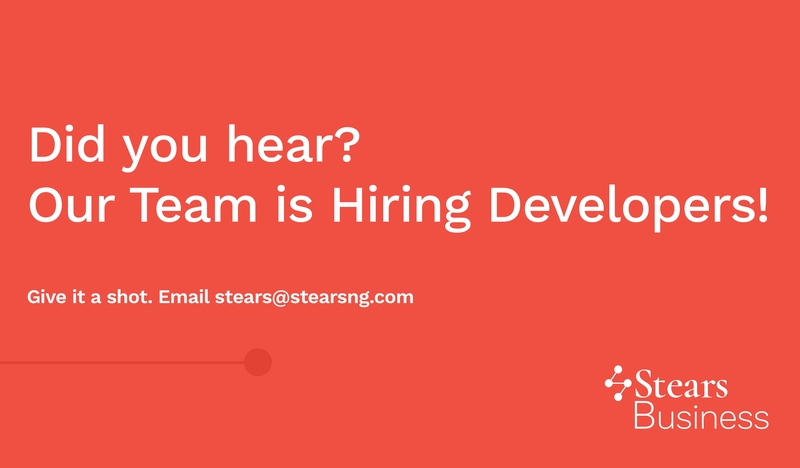 If you’re excited about building a solid foundation for a platform that is scalable and responds well to changing requirements (the best kind of software), then come join us. Please apply here if interested. 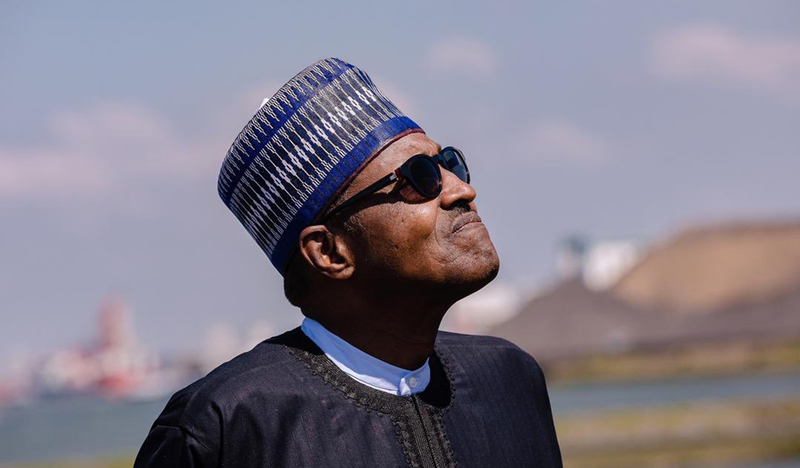 An intellectual exercise to identify worst-case scenarios that could test the country’s ability to survive. 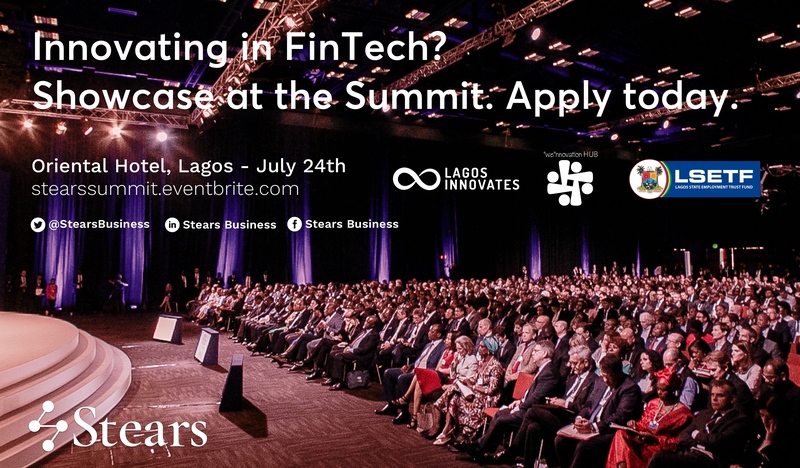 FinTech companies working in payments, savings, borrowing and investing can showcase at the Stears Summit. 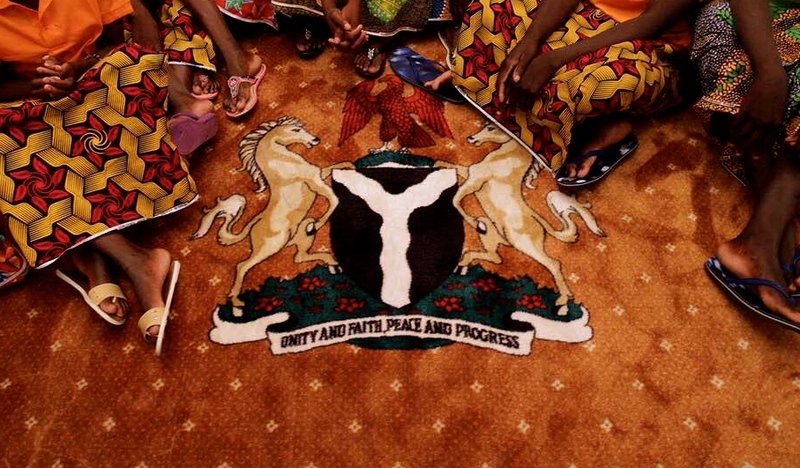 The Editorial Board takes a look at the missing ingredient in Nigerian governance. 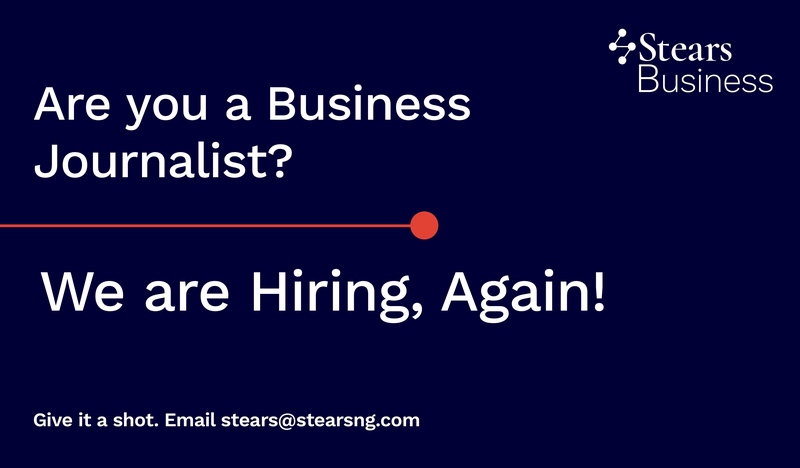 Stears is Hiring a Business Journalist! 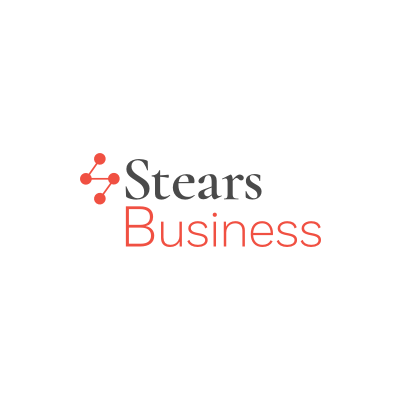 Stears Business is hiring a Special Features and Data Editor. 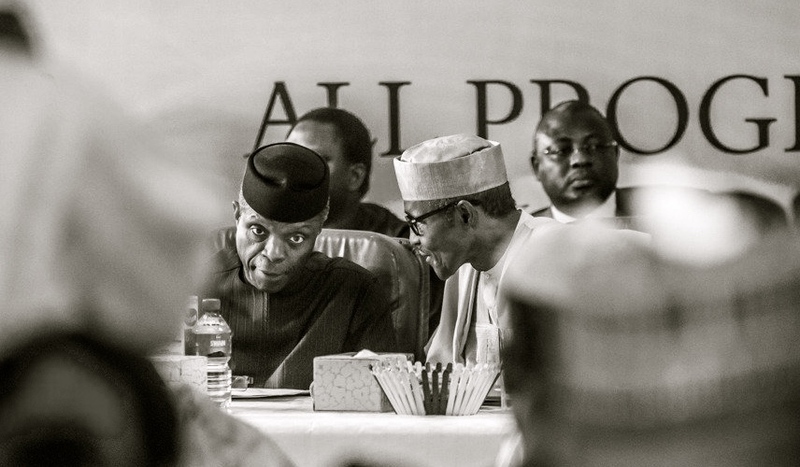 Assessing President Buharis tenure on Democracy Day requires an understanding of the purpose of government.